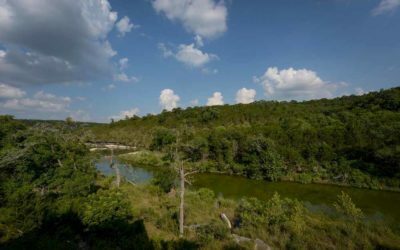 If you are a river enthusiast, then you will find that there is no better place to enjoy the Blanco River than 6 Oaks on the Blanco! 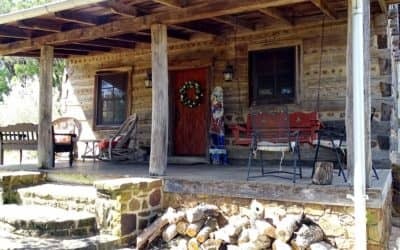 A Creekside Farmhouse on Lone Man Creek. 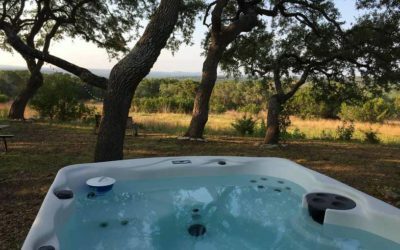 Perfect for family getaways and retreats. 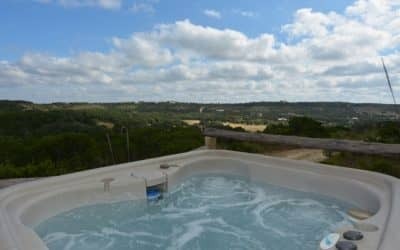 Appropriately named and beautifully constructed Luna Rio on the Blanco is perched just above the picturesque rushing waters of the Blanco River. 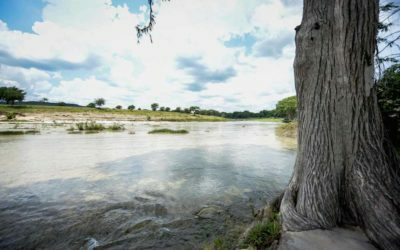 One of the best spots on the Blanco River. 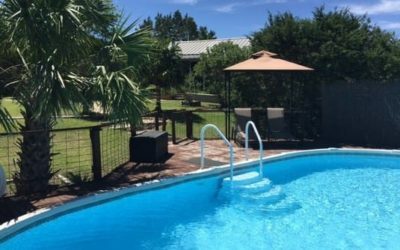 Beside Still Waters is just the place for your family to relax and have a great vacation. 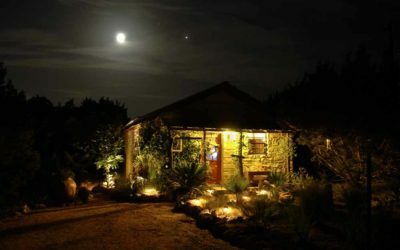 Looking for that perfect romantic getaway? 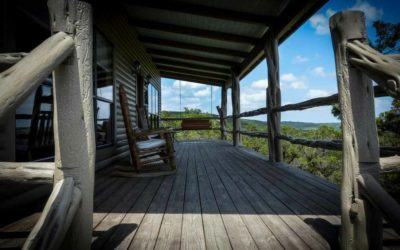 Then look no further than Birdsong Cabins. 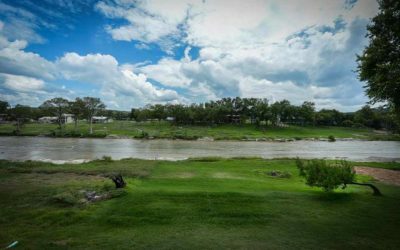 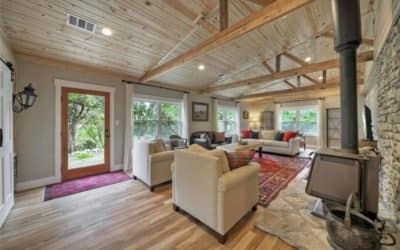 You will have a hard time leaving beautiful New Braunfels gem overlooking the Guadalupe River, with direct river access. 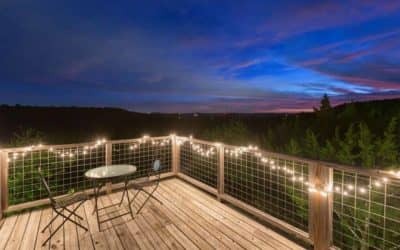 If a little quiet time is needed for reading or relaxing the outdoor deck is comfortably furnished and the most serene setting one could imagine. 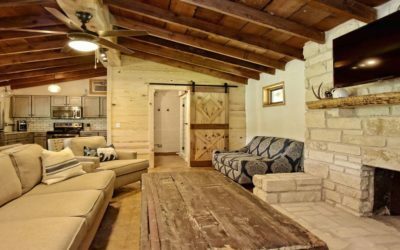 This warm and inviting one bedroom, cottage style cabin on North Eagles Nest Ranch right outside of downtown Wimberley, is just waiting to take all your cares of the world away! 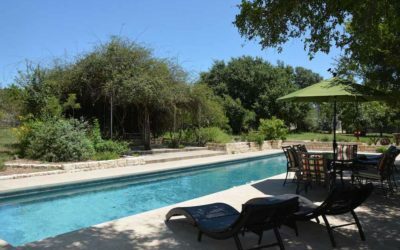 Impressive vacation home on the banks of the Blanco River, Casa Rio offers the ideal opportunity for absolute relaxation and peace of mind. 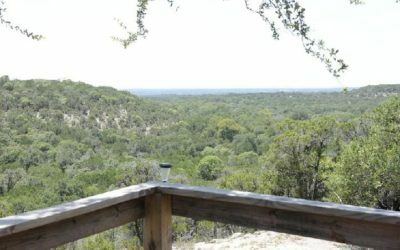 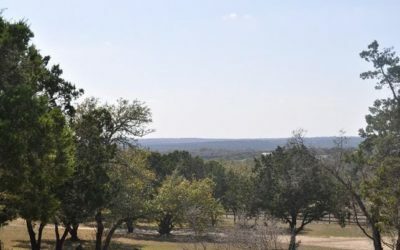 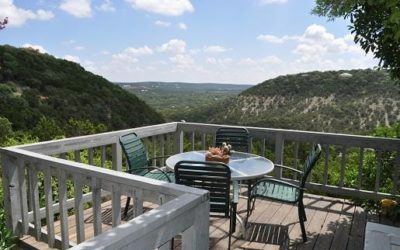 If you are looking for one of the most relaxing a quiet places in the hill country, while being just minutes away from everything, then you have found your place in the Texas Hill Country! 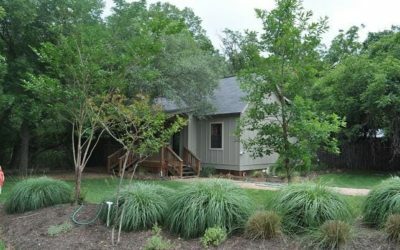 Perched above the banks of Cypress Creek, nestled amount the towering Cypress and Sweet gum Trees a beautiful country cottage beckons for your attention. 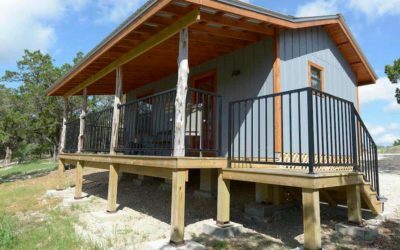 Who says the best things always come in small packages? 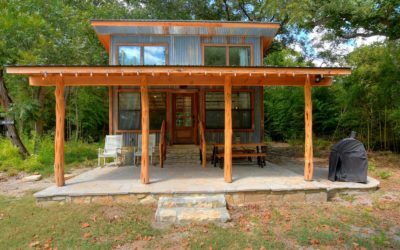 Creek House is a big exception to that rule! 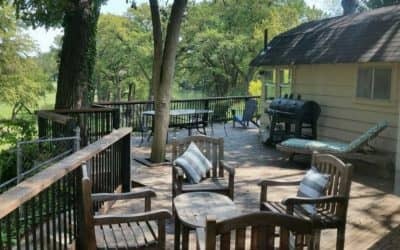 Perfect spot for large families or wedding groups needing lots of space! 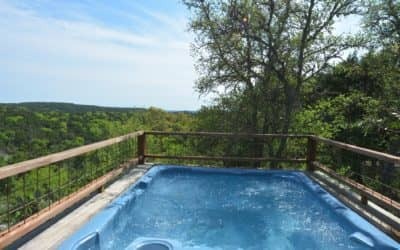 Eagle Ridge at Wimberley is a dream come true. 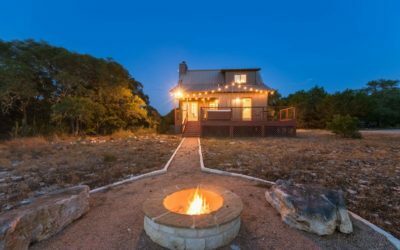 Years of planning and dreaming have come together to create a comfortable and cozy escape from the stresses of work, appointments, and noise. 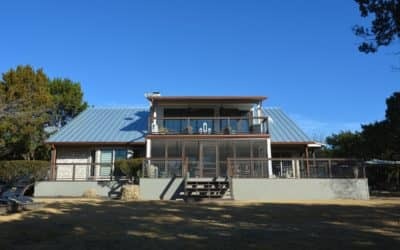 This recently renovated contemporary rustic farmhouse is situated on 17 private acres overlooking an expansive hill country panorama with views of the Devil’s Backbone. 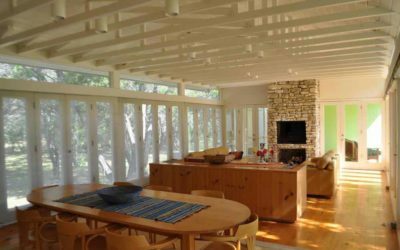 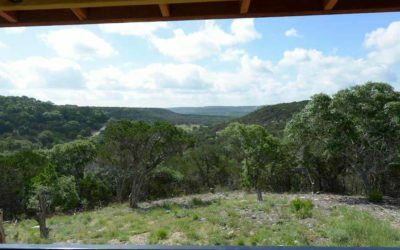 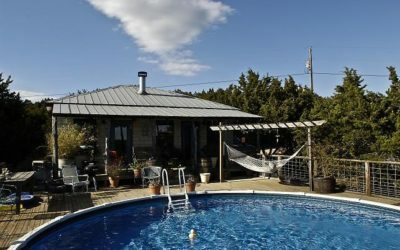 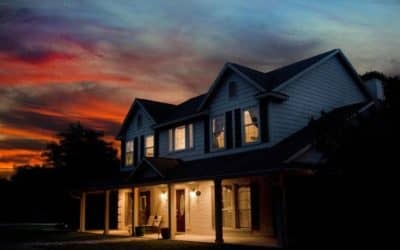 This stunning 3 bedroom ranch home inspired Texas Hill Country cabin rental is a remarkable vacation getaway. 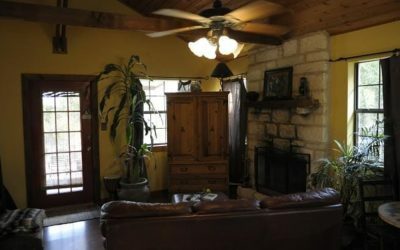 Adorable country cottage overlooking a wet weather creek just minutes from downtown. 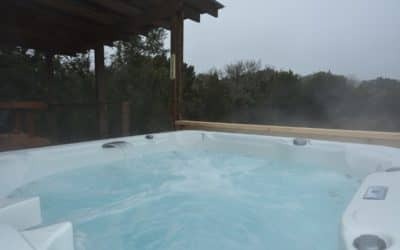 Newly remodeled with a fresh country atmosphere and a relaxing hot tub. 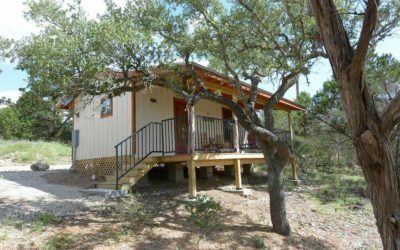 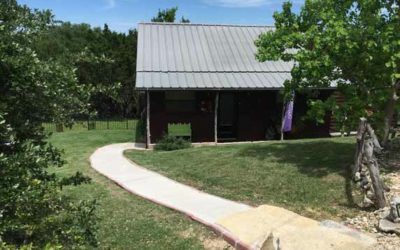 This adorable one room cabin on North Eagles Nest Ranch right outside of downtown Wimberley, is just waiting to take all your cares of the world away! 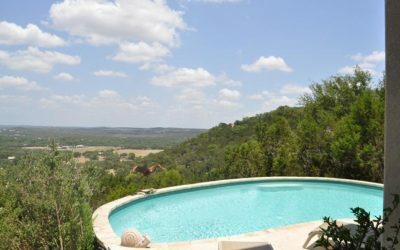 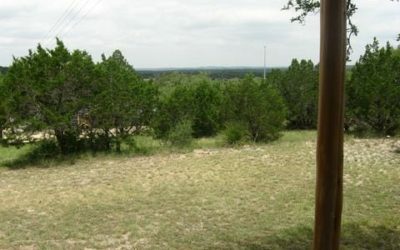 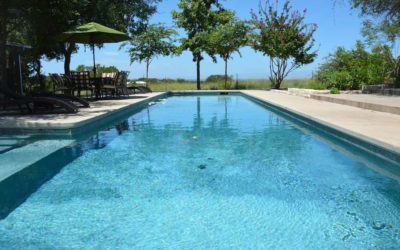 Jackaroo Ranch is an inviting family ranch house right in the heart of the hill country. 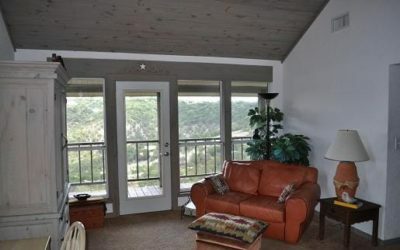 Looking for a peaceful place to relax by the water in the Texas Hill Country? 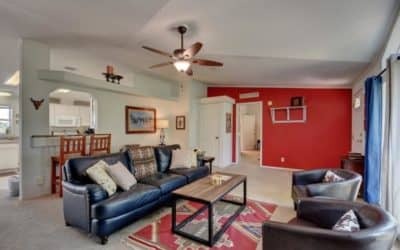 Sure Shot is a newly renovated three bedroom home with all brand new furnishings. 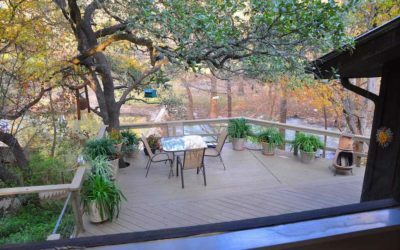 Whimsical Retreat on the Creek is a storybook property in a storybook setting. 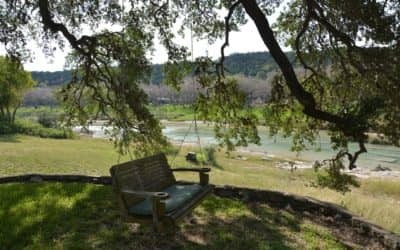 Perched on the apex of the hills overlooking the Blanco River Valley, White Buffalo Bed and Breakfast is the ideal setting for the ultimate Wimberley vacation. 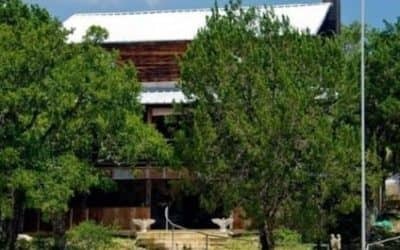 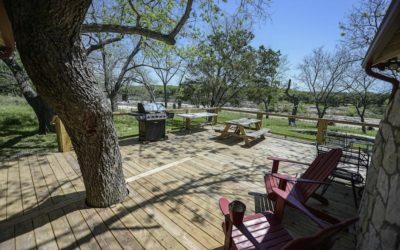 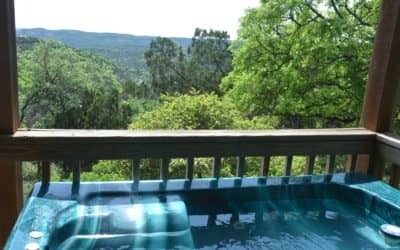 Perched on the apex of the hills overlooking the Blanco River Valley, White Buffalo Guest House is the ideal setting for the ultimate Wimberley Texas vacation.